As former manufacturing and warehouses sit vacant in major cities throughout the United States, they create the potential for increased vagrancy, criminal activities, and a blight of decay in major city centers. When the United States was manufacturing, and warehousing industries were booming, these buildings were ideally located along waterfronts and other key areas in cities. As these industries started to decline, the buildings often were shuttered and left sitting, abandoned to rot and decay. However, in recent years, the trend in many cities throughout the U.S. has been to revitalize these buildings and preserve their historical significance. 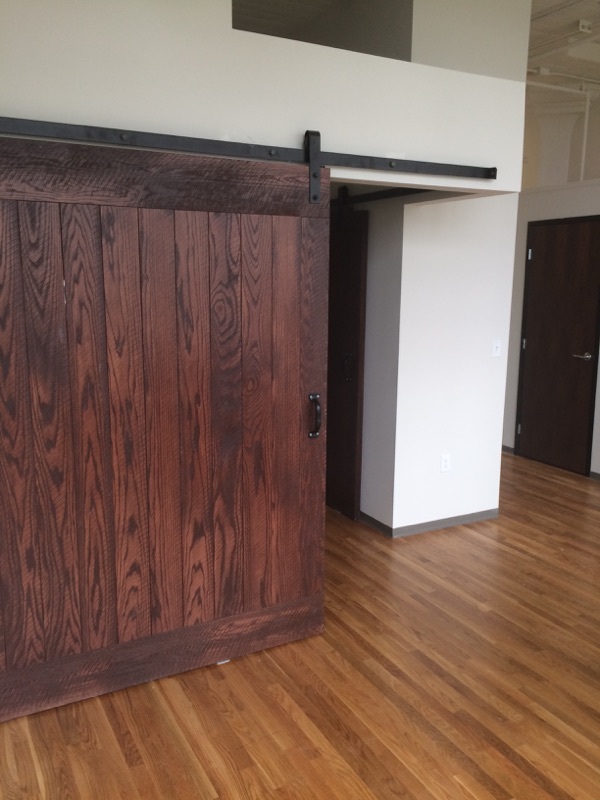 In some cities, buildings that do not pose environmental, safety, or health issues are being converted into upscale museums, art centers, as well as condominium and apartment housing with open floor plans and the ability to “selectively size” the unit using sliding door rail systems. This type of sliding door hardware essentially services moving partition walls. The partitions can be moved around to reconfigure interior spaces and make it possible to adjust the size of residential housing units, without the need of tearing down and putting up new walls. In addition, in many of these newly renovated housing projects, sliding door and partition systems are incorporated into the interior design of units. As such, these allow residents the ability to move panels and doors inside their homes as they see fit. For instance, if they have relatives visiting but do not have a guest room, with some minor adjustments they can slide movable doors and wall sections into a new configuration to make a guest room. Commercial revitalization efforts also can benefit from the installation of sliding track door railing systems. By segmenting the interior of these former manufacturing facilities and warehouses, developers are able to make them more attractive to light industrial operations, small business owners, retailers, restaurants, and more. The business is free to choose how much space they require, and, as their operations grow and they require more space, it could be possible to expand operations quickly and easily within the same location, by sliding the doors and partitions around as long as additional space were still available. For cities and developers undertaking renovation projects, not only does it breathe new life into vital city centers, but also helps to prevent the buildings from deteriorating, decaying, and attracting crime and vagrancy. 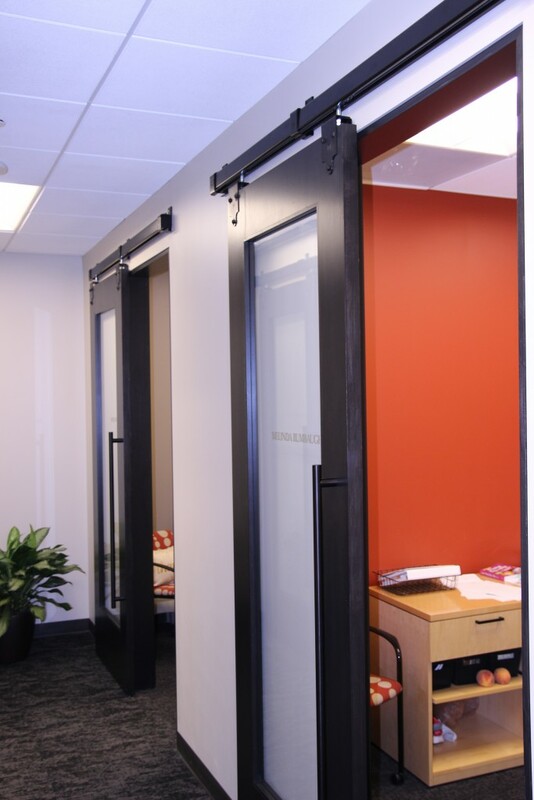 Best of all, the possibilities of configurations are almost endless when interchangeable, moving doors and partition walls are used, and this makes it relatively easy for property developers to decrease or increase space based upon the needs of the individual or business.